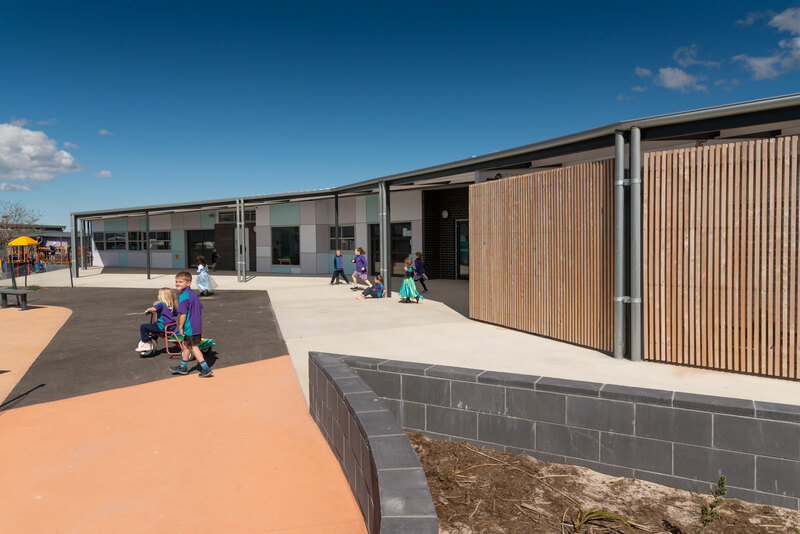 Launch into Learning, Kindergarten, and Prep. 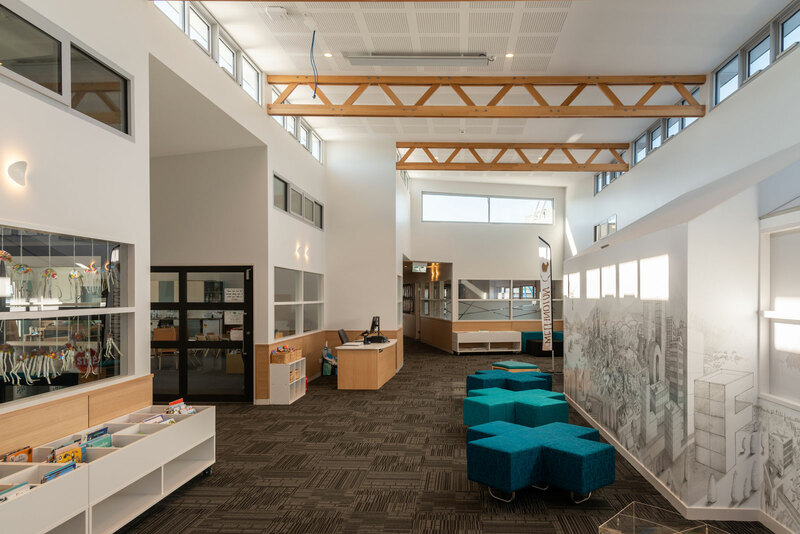 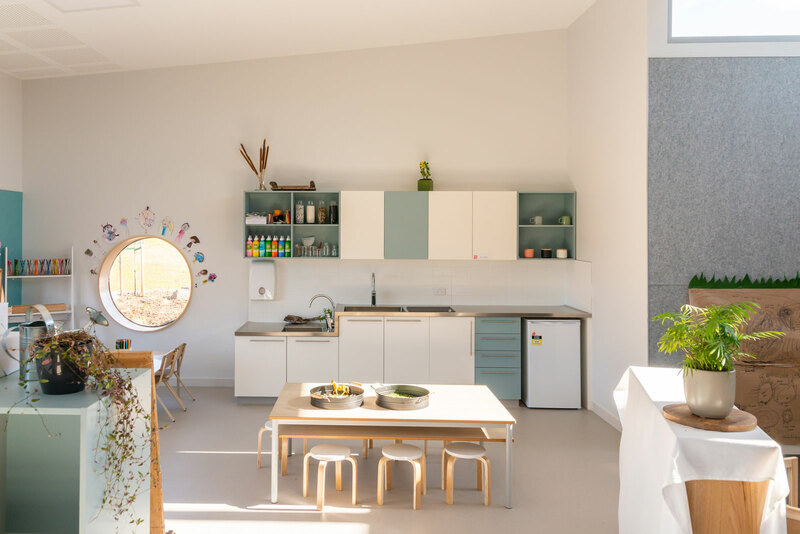 Commissioned during 2016 by the Department of Education in Tasmania, M2architecture sets a new benchmark for Early Learning in Tasmania with the new built Windermere Early Learning Centre. 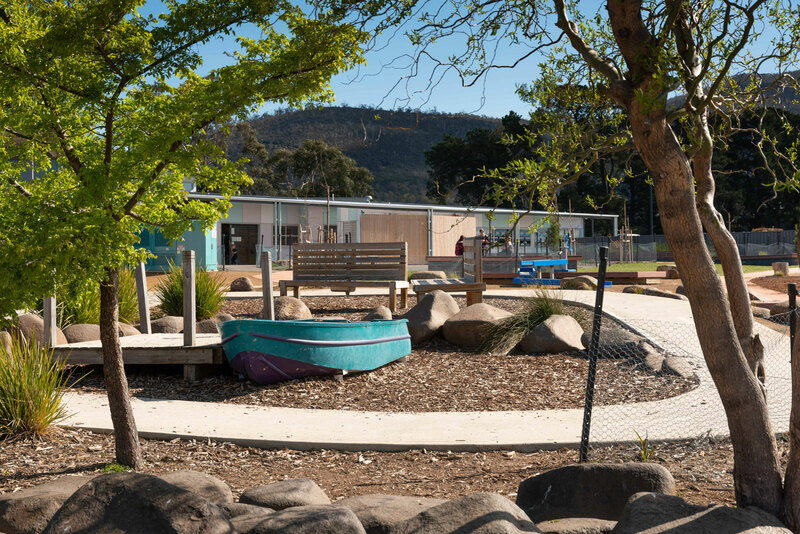 The demand for early learing facilities in Claremont is running at an all time high due to the growing number of young families moving into the area. 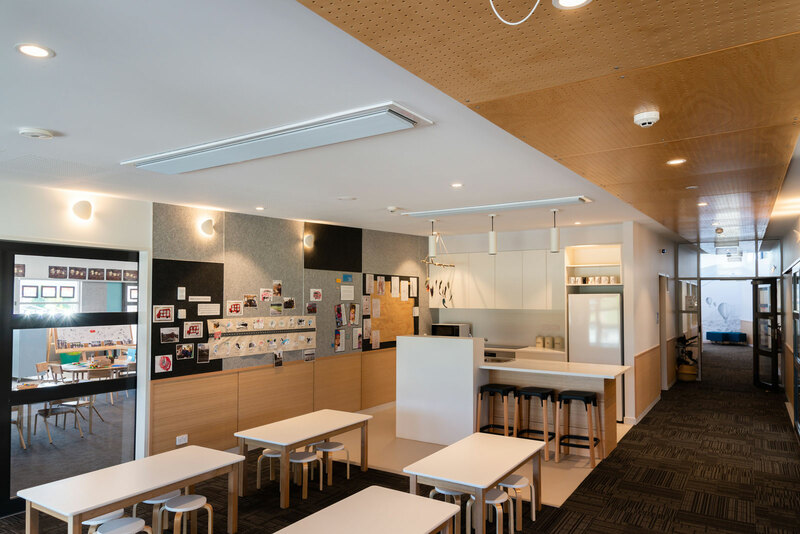 This centre comprises a series of flexible spaces that are set up to primarily accommodate kindergarten classes. 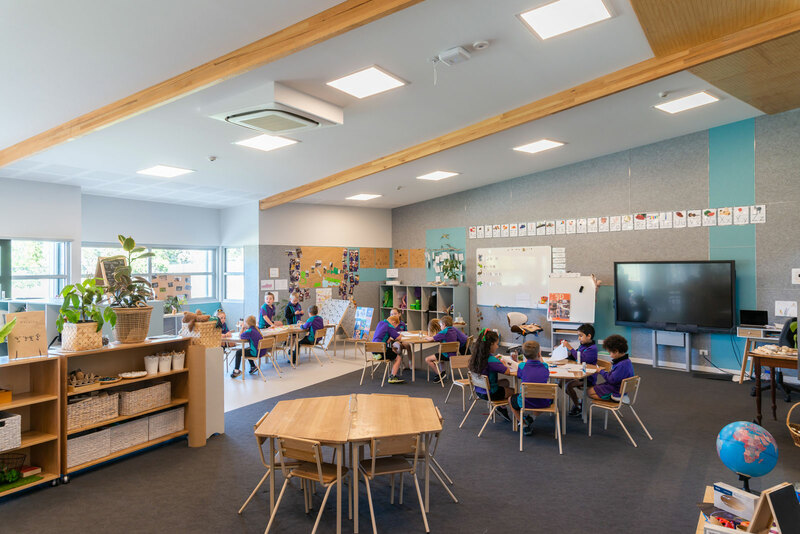 Initially operating with a Launch-into-learning space, four kindergarten spaces plus two prep class spaces, the centre has a library hub in the circulation node, staff facilities plus two beautiful, fully developed playgrounds suitable for the particular age groups. 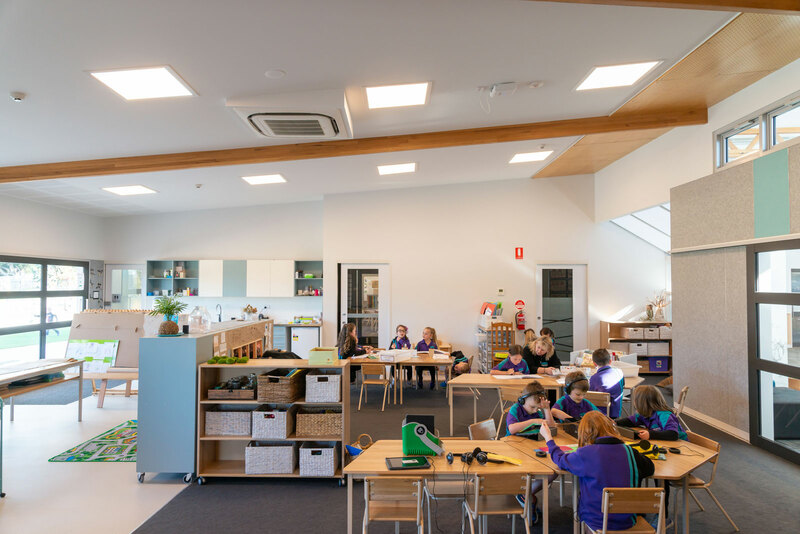 Like our other school projects, the Windermere ELC connects to its location with free flowing linkages directly from the classrooms to outdoors, large sections of glazing and environmental features such as cross-flow ventilation, high quality insulation, and utilises passive solar principles in its design. 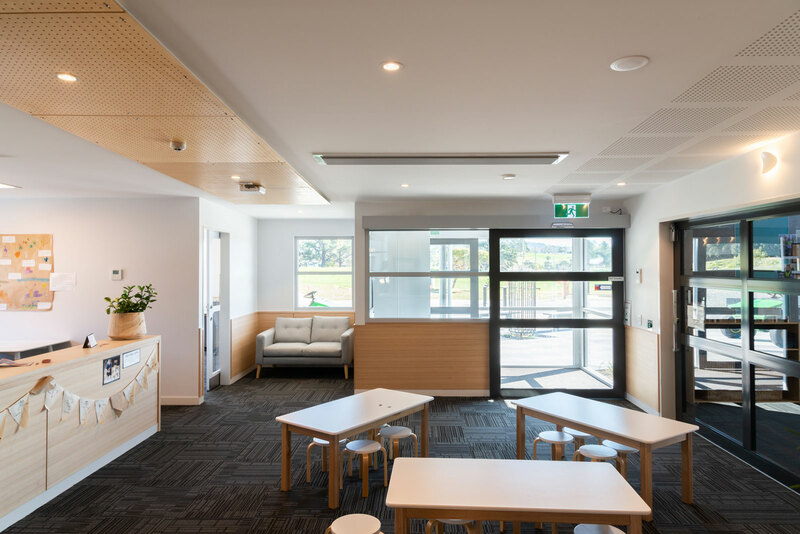 Project was completed in time for commencement of the 2018 School Year.